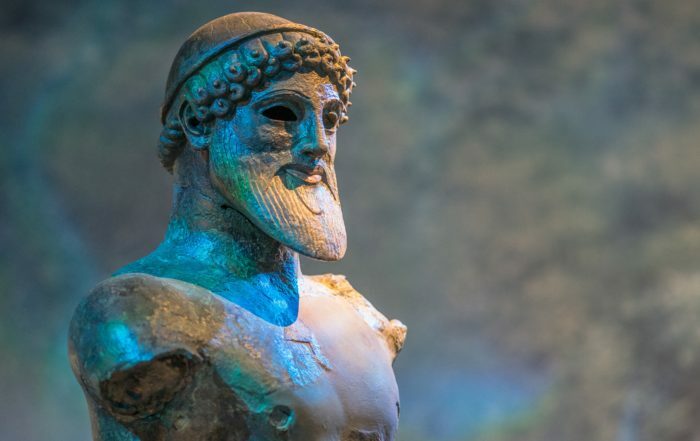 The Antiquities Coalition Ranked One Of "Best New Think Tanks Of 2017"
The United Nations warns that cultural racketeering, the looting and trafficking of art and antiquities, is a multi-million dollar illegal industry that funds crime, armed conflict, and violent extremism around the world. However, when compared to similar transnational crimes, from arms running, to drug smuggling, to the illicit wildlife trade, there is much we still do not know. The demand for strong scholarship in this field is greater than ever. 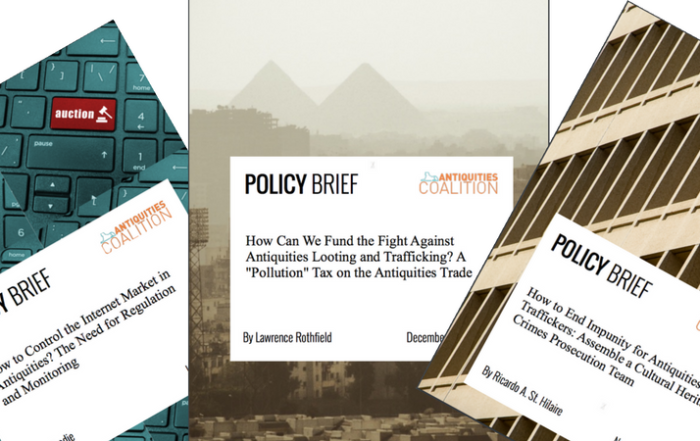 The Antiquities Coalition Think Tank is filling this gap by bringing high-quality, innovative, and results-oriented research to the world’s decision makers, especially those in the government and private sectors. We join forces with international experts to better understand the challenges facing our global heritage, while developing better solutions to protect it. We invite you to learn more below. 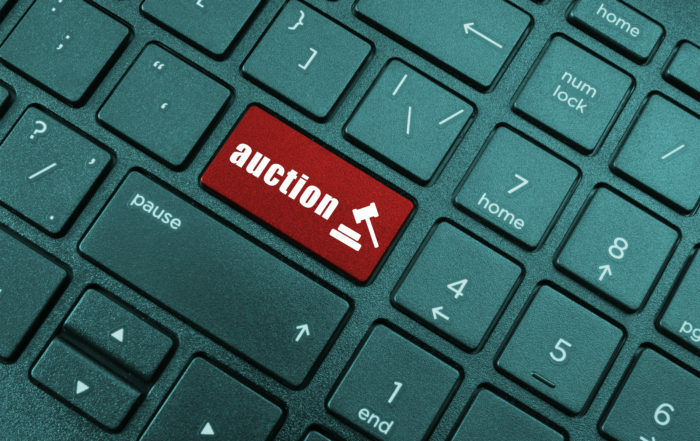 Seán Fobbe analyzes the power of international humanitarian and cultural property protection law to shield outstanding cultural patrimony in conflict zones. 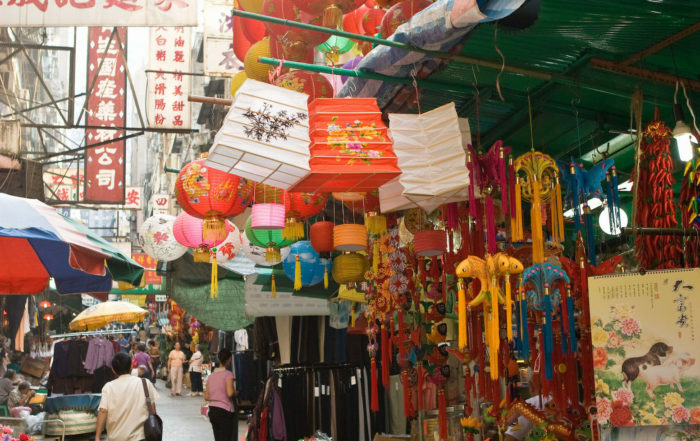 Steven Gallagher analyzes how Hong Kong’s laws and regulations can be improved to prevent trafficking of art and antiquities. 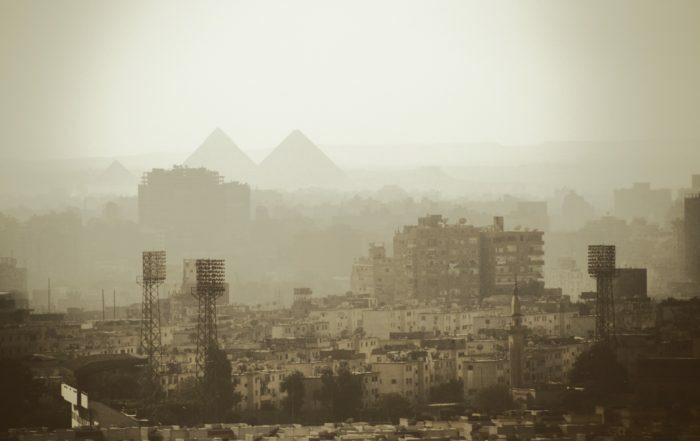 The Antiquities Coalition unites a diverse group of experts in the global fight against cultural racketeering, the illicit trade in art and antiquities. This plunder for profit funds crime, armed conflict, and violent extremism around the world, erasing our past and threatening our future. Through innovative and practical solutions, we fight cultural racketeering head-on, empowering communities and countries in crisis. its lessons into action. Initially, the think tank will focus on policy briefs, concise and targeted documents that tackle critical and urgent issues. Importantly, these documents go beyond just describing the problem, and provide solution-oriented recommendations for addressing it. Subsequent think tank series will include case studies, examining preservation successes (or failures) and the lessons learned, as well as best practices papers. Together, these outputs help governments, law enforcement agencies, the private sector, and other decision makers better understand the challenges facing our heritage, while developing better solutions to protect it. 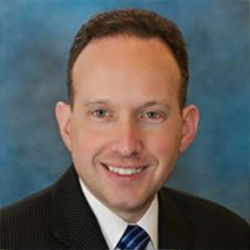 Ricardo “Rick” St. Hilaire, Esq., CIPM is an attorney whose legal practice emphasizes cultural heritage, nonprofit, criminal, museum, and international law. 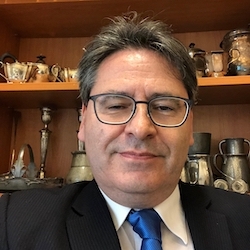 Lawrence Rothfield is associate professor at the University of Chicago, where he is currently directing a research initiative on illicit antiquities markets. 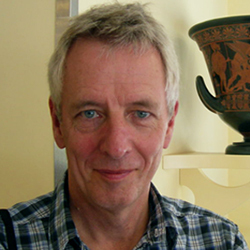 Neil Brodie is a Senior Research Fellow on the Endangered Archaeology in the Middle East and North Africa project at the University of Oxford’s School of Archaeology. 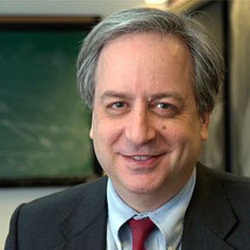 Steven Gallagher is an Associate Professor of Practice in Law at the Chinese University of Hong Kong, with expertise in property law, cultural heritage law, and legal history. Seán Fobbe is Chief Legal Officer of RASHID International, where he leads a team of elite lawyers in their fight to secure the international rule of law, end the destruction of Iraqi heritage, and establish accountability for international crimes. Keep up on the latest news on #CultureUnderThreat by signing up for our e-newsletter!